Area's only boutique winery. Located in South Range three miles south of the Copper Country Mall on M-26. 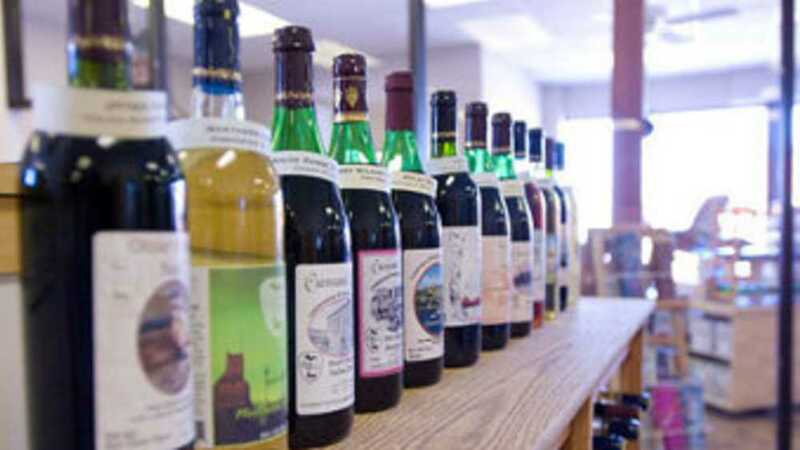 Carrousel Winery offers a unique opportunity for the wine enthusiast to sample a wide variety of wines from around the world. You can even make your own wine and get involved in the process for gift giving or personal enjoyment. You can create your own custom label. Phone for an appointment to use winery personal and equipment. The process takes about one hour and in six to eight weeks, return for the final bottling. We will monitor the wine in climate controlled facilities throughout the six to eight weeks. Open Tuesday - Saturday 1 to 5:30 pm. Come, learn, enjoy and experience wine.